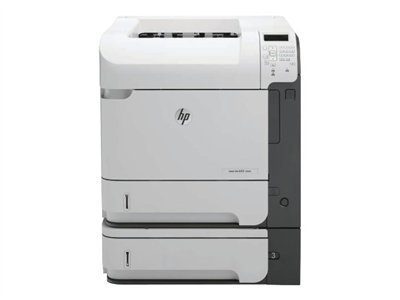 CE996A HP LaserJet Enterprise 600 Printer M603xh - Refurbished with 3 months Return To Base Warranty & Working Consumables. The HP LaserJet Enterprise 600 Printer M603xh is as good as buying new as all worn parts are replaced. This saves you up to 50% off the price of a brand new printer. We are confident that you will be 100% satisfied with your HP LaserJet Enterprise 600 Printer M603xh and are here to help with any support questions you may have. The Manufacturers part number/product code for this item is: CE996A. - Cut energy use as much as 45%, compared to a majority of competing laser printers. - Get centralized access to custom energy-saving options and printer settings with the HP EcoSMART Console. - Trim paper use by up to 50% with automatic two-sided printing. - Pre-installed Original HP toner cartridges reduce waste. 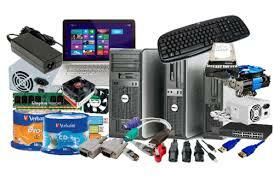 Recycle them for free through HP Planet Partners. - Protect confidential data stored on your printer, with the installed HP High-Performance Secure Hard Disk. - Take control of printing practices and enforce security policies, using HP Access Control. - Make printing as mobile as you are with HP ePrint. - Extend your investment by adding functionality using the hardware integration pocket.